Even if you’re not a film buff, it’s highly likely that you will have spotted one of London’s famous landmarks in the backdrop of a movie or TV show. The city has been the setting for countless productions over the years with a number of iconic scenes taking place on its streets. 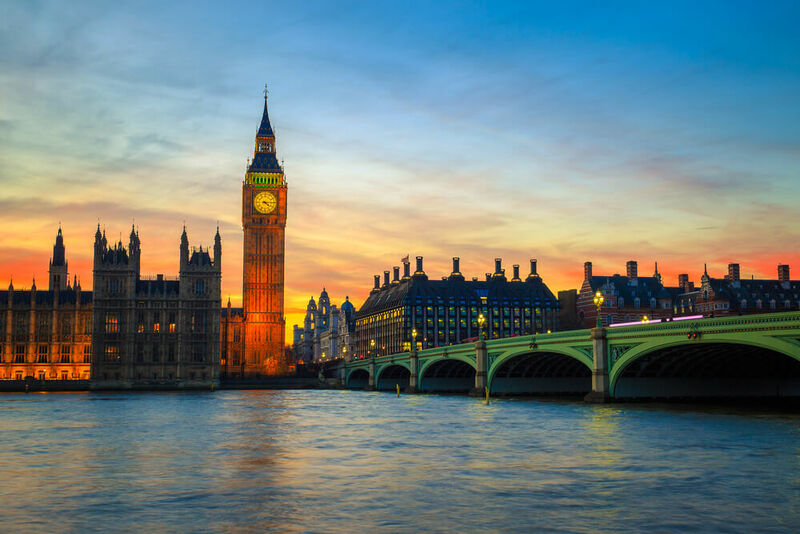 Hunt down the famous film locations by taking advantage of our London Paddington Hotel deals. Here are the top film locations so you can walk in the footsteps of the stars while staying at the Park Grand Hotel London. If you’ve watched any of the latest James Bond instalments, you may have recognised the large green and white building in the background as the camera pans to show Daniel Craig staring out over the city. This iconic structure is the SIS Building which is the home to the UK’s secret intelligence service. Take a stroll across the Vauxhall Bridge and capture a picture of the building from the edge of the River Thames. The famous Westminster Bridge is the location of the most iconic opening scene in the history of British cinema. Danny Boyle’s hit zombie thriller, 28 days later paved the way for a new style of cinema and showcased the incredible sights of London like no other film before it. As Cillian Murphy walks across the Westminster Bridge, we see the streets of London completely empty which is a rare sight in the country’s busiest city. Although the bridge may be littered with tourists when you walk across it, it’s definitely worth visiting. 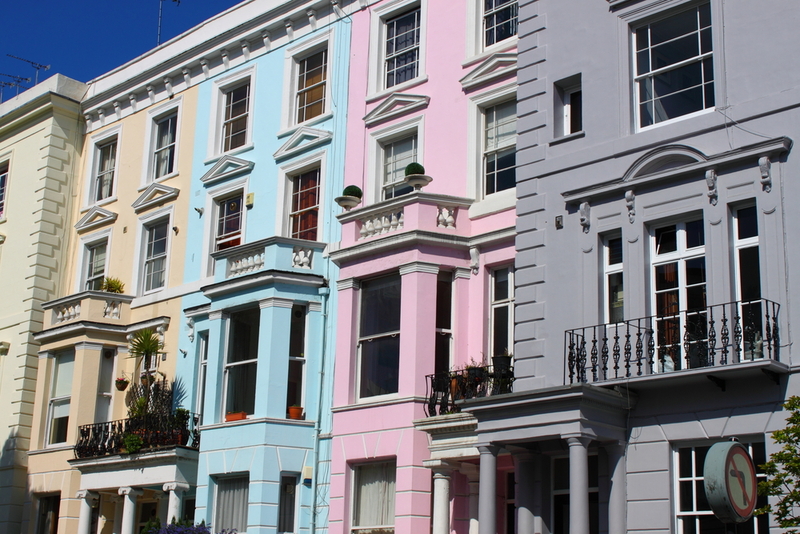 Take a stroll through one of London’s most scenic boroughs and see the famous sights from the beloved Notting Hill film. Discover sights and sounds along Portobello road that Hugh Grant and Julia Roberts experienced as they made their way along the shop fronts and houses of Notting Hill. If you are planning a trip to the Park Grand Hotel London with your partner or loved one, this is the perfect place for an afternoon stroll as you reminisce about your favourite moments from the film. 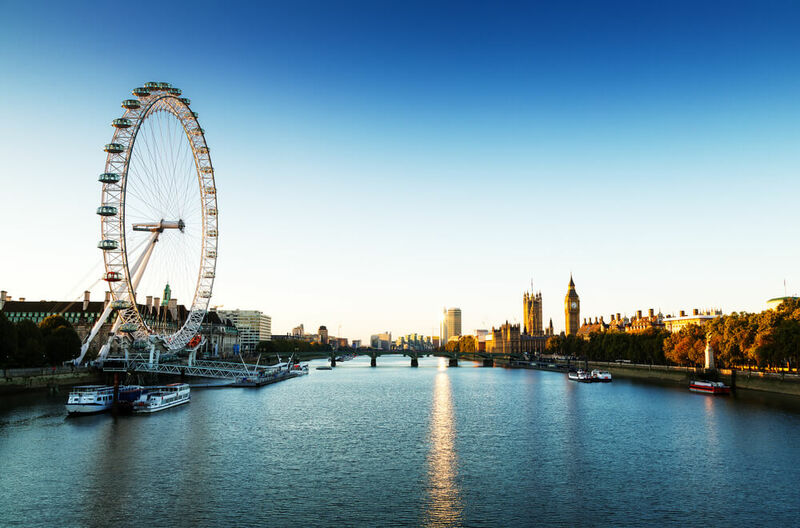 London’s famous Ferris wheel is one of the city’s most popular tourist attractions and has also been a guest star in a number of famous flicks. If you watched the 6th instalment of the Fast and Furious franchise, you will have seen it in the background of the epic London race scene. You may have also spotted the London Eye in the Guardians of the Galaxy and the second Thor film. The photo opportunities are endless when it comes to the London Eye. Either grab a shot from below or hop aboard one of the floating glass eggs. If you happen to have watched any of the Harry Potter series, you may be aware of the secret portal that sits between platforms 9 and 10 at King’s Cross Station. 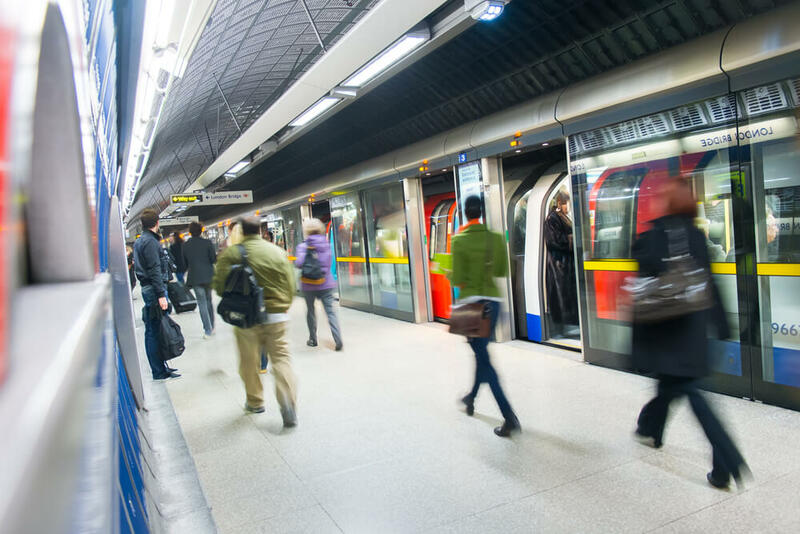 Take a trip on the Tube and visit the iconic spot where you can have a photo of yourself pushing a luggage trolley through the brickwork and onto platform 9¾. Share the post "A Park Grand Guide to the film locations of London"
This entry was posted in Travel & tourism. Bookmark the permalink.